Actor and singer Jim Nabors sings "Back Home Again in Indiana" before the 93rd running of the Indianapolis 500 in Indianapolis, May 2009. 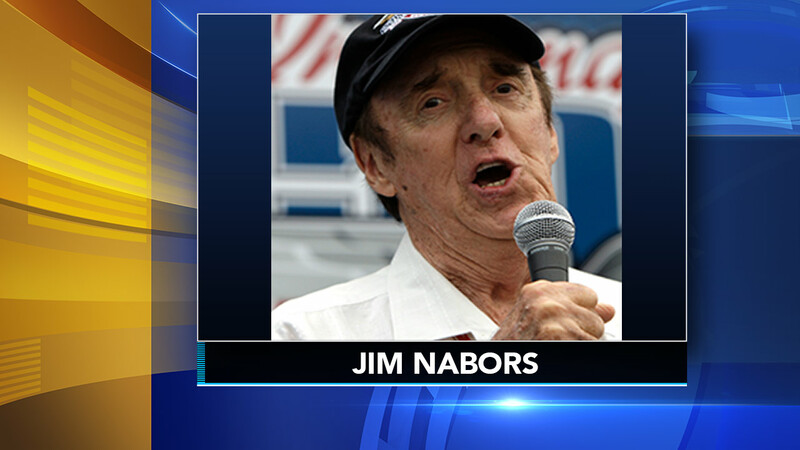 HONOLULU (WPVI) -- Jim Nabors, who played Gomer Pyle on TV's "The Andy Griffith Show," has died at 87, husband says. Nabors died peacefully at his home in Hawaii on Thursday with his husband, Stan Cadwallader, at his side. He was 87. Cadwallader says Nabors' health had been declining for the past year. His immune system also was suppressed after he underwent a liver transplant about 20 years ago. Nabors became an instant success when he joined "The Andy Griffith Show" in the early 1960s. The character of Gomer Pyle, the unworldly, lovable gas pumper who would exclaim "Gollllll-ly!" proved so popular that in 1964 CBS starred him in "Gomer Pyle, U.S.M.C." Nabors' operatic voice also made him a favorite in Las Vegas and other showplaces.